AGM is an up-and-coming company, which specializes in rugged and durable handsets that you can take anywhere. Still, "rugged" does not need to mean "underpowered" and AGM understands this, which is why it has a few models in its portfolio, ranging from the budget-friendly AGM A9 to the flagship-grade AGM X3. Both of these phones have speakers tuned by JBL, and they sound loud, clear, and powerful compared to other handsets. 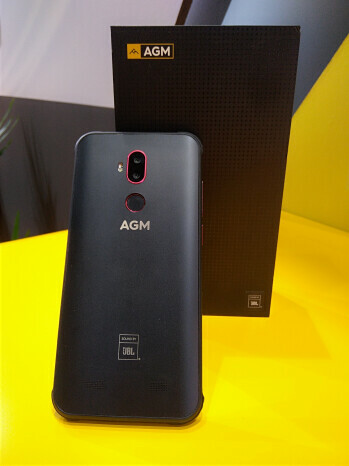 Now, the companies have upgraded this partnership to co-branding the AGM phones, starting with the mid-range A9, which will now be known as the AGM A9 JBL. 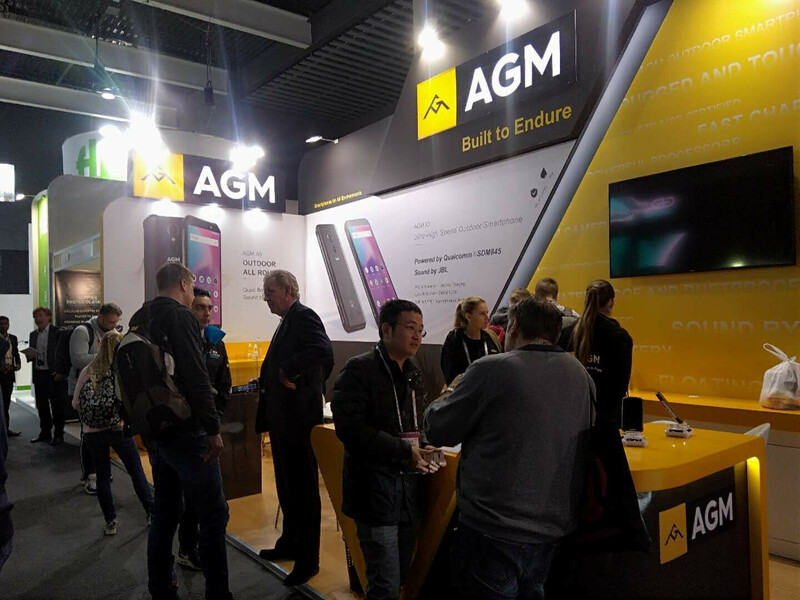 AGM is currently at MWC with a booth open for anyone who wishes to check out the aforementioned devices and hear those JBL-tuned speakers in action. 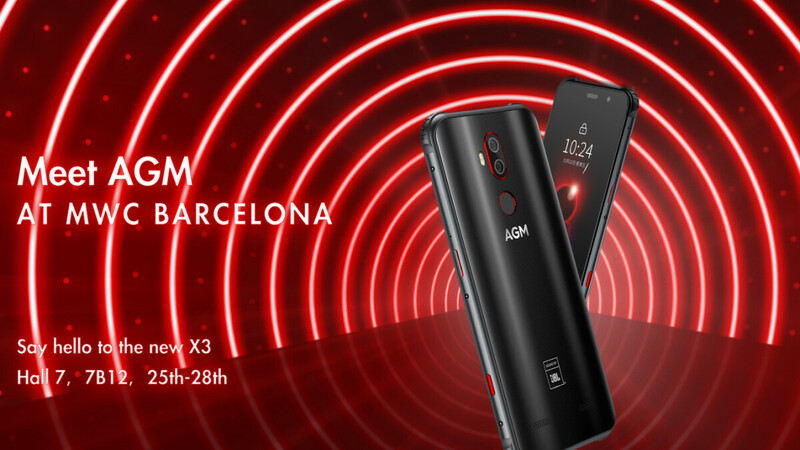 The company would also like to proudly announce its entry into the European markets through its UK-based webshop — agmmobile.co.uk. It is live now and customers can visit it to order their new rugged AGM phone. In the near future, the company plans to launch a new budget-oriented feature phone running on Android Go, called the AGM M5. 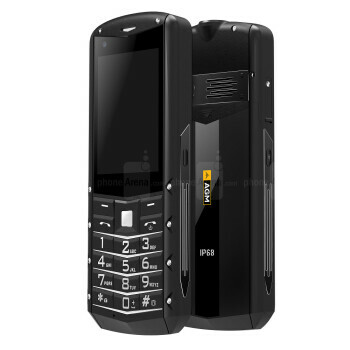 It is IP 68 and MIL-STD-810G certified, guaranteeing its a rugged little handset. 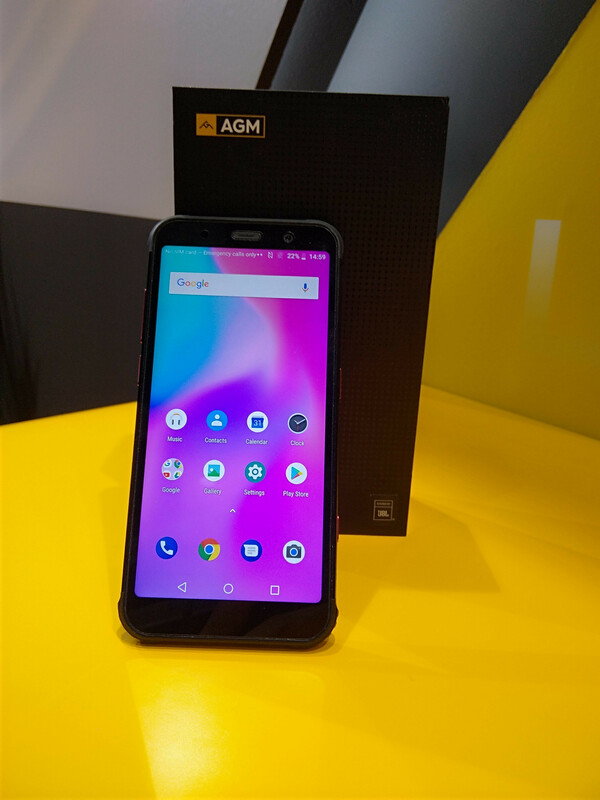 Meant as a backup device or the phone you take to places where smartphones might not survive, the M5 sports a 2,8-inch QVGA display, big and easy-to-read keys, and a 2,500 mAh battery which should last quite a while. It still supports 4G to keep you connected on your hikes. In the AGM web store, you can find the budget-friendly AGM A9 JBL, which still comes with quad JBL-tuned speakers; the mid-range AGM X2 SE, which packs a massive battery and a Snapdragon 653; and the flagship AGM X3, with dual JBL speakers, Snapdragon 845, wireless charging and more. They can be shipped to all EU countries and orders within the UK come with free delivery.